The Bot Brothers in the most progressive Supreme bot on the market. It is a Windows Supreme multi-task bot that will help you to become an owner of the most hyped and popular limited products. It supports reCaptcha bypass on every task and proxy tester. Follow Bot Brothers twitter to be notified about the restock. 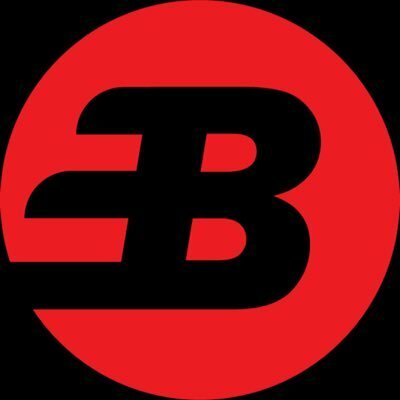 BotBrothers is a Supreme bot, which is announced as the most advanced bot on the market. But only a few users can really tell if it’s true: bot is still in Beta and the number of items is very limited. For now, the website says the bot is sold out, so if you want to try the product, you should wait for next available copies. A few keys are in sale time after time. The bot is kind of new, but getting its popularity. Now there are 800+ followers from March 2018, the number has been increasing so far and reviews are mostly positive. There is a hope that the product will be stable and open for purchase in a while. BotBrothers team promises that eventually, it will become an AIO bot, not only for Supreme. Program interface seems compact and intuitive. Despite the fact that it’s just Beta, bot looks like the completed functional product. It supports task scheduler, but unfortunately, we were not able to find how many tasks does the bot support at the same time. Proxy tester is on, which is helpful, and proxy integration will be added soon. As for other features, blazing fast checkout speeds and reCaptcha bypass for every task are first in the list. Price of this «young» product is $125.00, all updates are free. To make sure you’ll be in touch, follow BotBrothers twitter not to miss the announcements about available copies. Sometimes there are only 3 keys in stock, and sometimes 15, so with a little luck, you’ll be able to catch your license.